A woodturner in the traditional sense is an artisan who turns and chisels wood to produce a wood base for lacquerware. 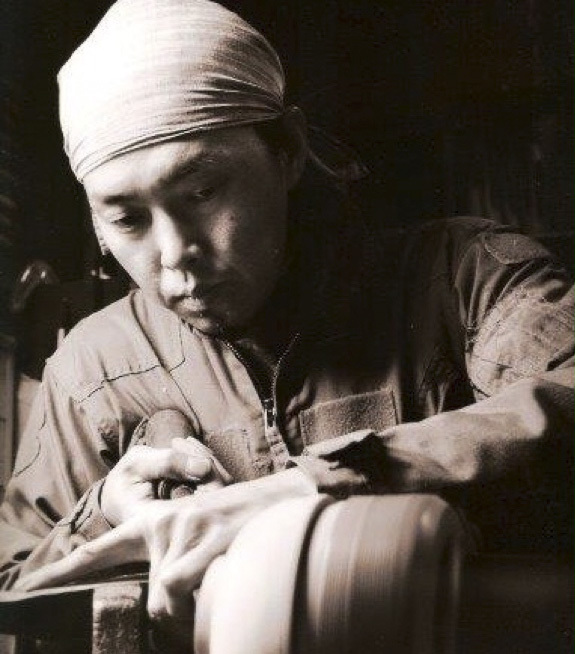 Yamanaka is home to many skillful woodturners who have honed their skills by learning from each other through amicable competition over the centuries. Woodturning in Yamanaka is characterized by its style of harnessing the beauty and strength of wood and ornamental turning in which fine grooves and patterns are made on the surface of the wood.